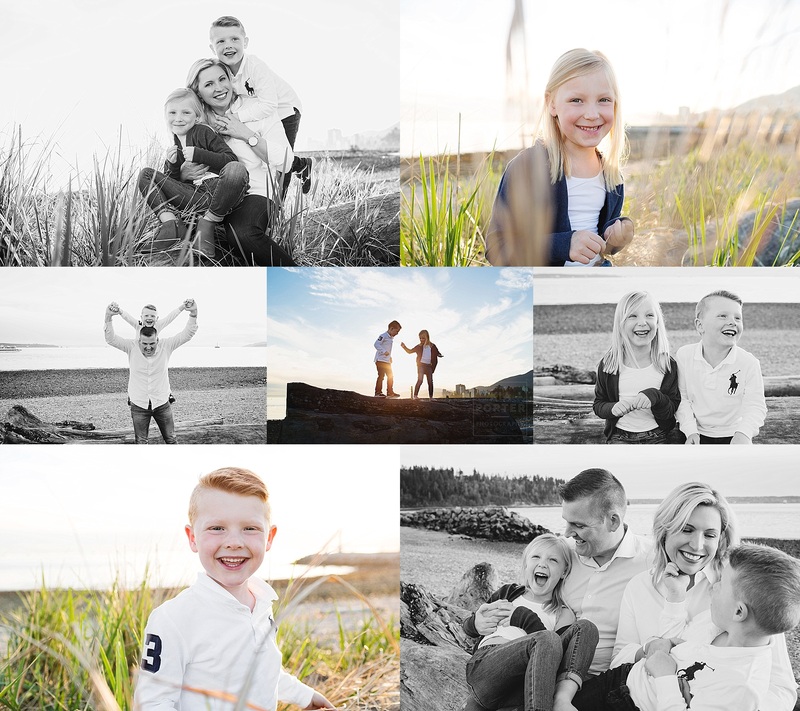 A wee peek at a recent session…and we happen to sneak it in on the only sunny night in April!!!! Yay us!! Yay sun! !